Home Uncategories Bespoke Glass Design Service - Sarah Beenys How to double your house for Half the money! Bespoke Glass Design Service - Sarah Beenys How to double your house for Half the money! If Anyone Seen the amazing Sarah Beeny's how to double your house for half the money on channel 4 last night you would of seen the amazing wrap around extension that featured their Childrens Bespoke Glass Design in their windows! 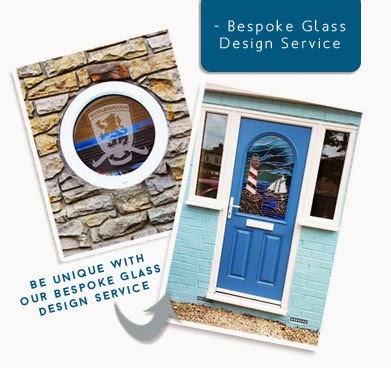 Here at Marton Windows we offer a Bespoke Glass Design Service, so if you loved this idea of having a fantastic Unique Feature in your home, whether as a children's keepsake, a design you personally created, or perhaps you want someone to design a beautiful Unique window/glass insert Call us today on 01642 494950!